These six Russian dolls are made from plastic and nest within each other to make great trinket boxes, ornaments, and gifts! 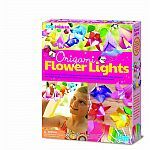 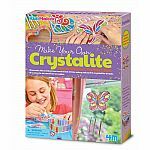 4M science and art kits appeal to a wide variety of unique interests and give children the tools needed to explore those interests scientifically and artistically. 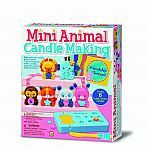 Can be nested together or used individually as trinket boxes for small treasures. 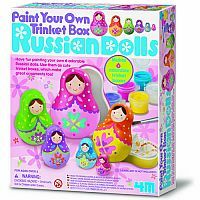 Design and paint 6 doll-shaped trinket boxes with the included paints and brush. 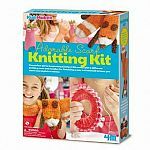 This set serves as a great indoor activity for a kids party.